Croatia to buy Israeli F-16 Baraks. Croatia has accepted Israel’s offer to supply a dozen F-16 fighter jets for its air force, the government confirmed on Thursday. 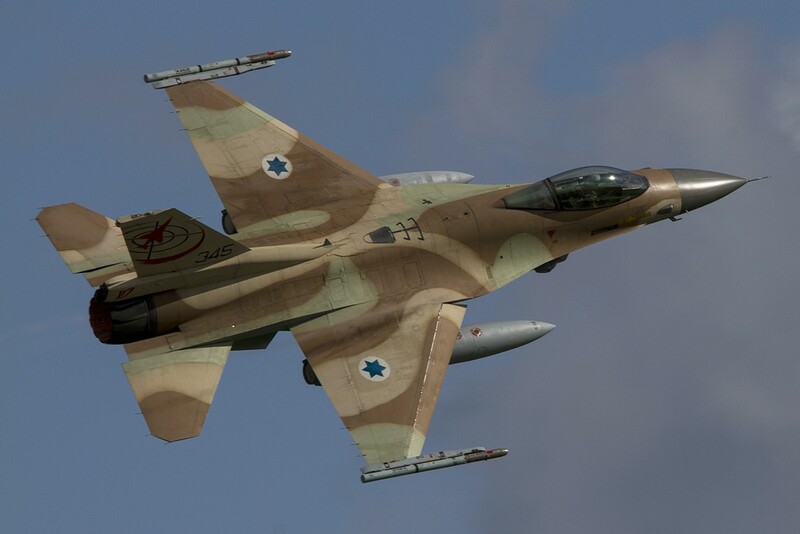 The deal to buy 12 jets that have been in use by the Israeli air force had been recommended by Croatia’s national defense council earlier in the week. “We will be able to use the planes for at least 25 years. The cost will be at most $50 million a year over the next 10 years ,” Prime Minister Andrej Plenkovic told a cabinet session. The minister said he expects the first aircraft to arrive in 2020 and the last ones in 2022. Israel had been in competition with several countries that Croatia had asked last year to bid for contracts to supply fighter jets. Sweden’s SAAB was reported by local media as the most serious competitor, offering new Gripen planes, but at a much higher price. Croatia joined the NATO alliance in 2009 and the EuropeanUnion in 2013. Its air force currently operates a squadron of outdated MIG-21 fighter jets.